from our very own Val Staples "Let me start by saying, I want to see NA completed in CC. 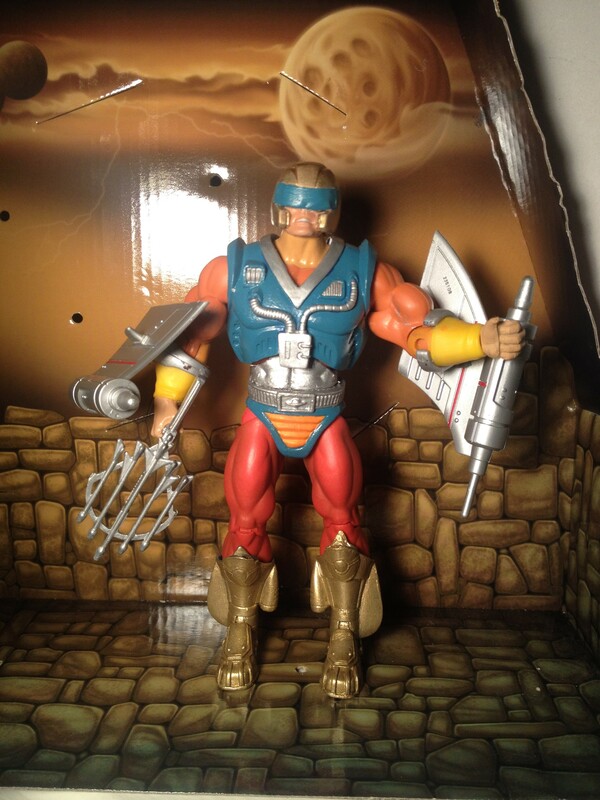 At least the original figure run from the 80s/90s, and hopefully a few choice characters from the cartoon. So that said, let's not forget that NA has never been extremely popular with fans. Even when Classics started up, we didn't have fans lining up to see NA in the line. 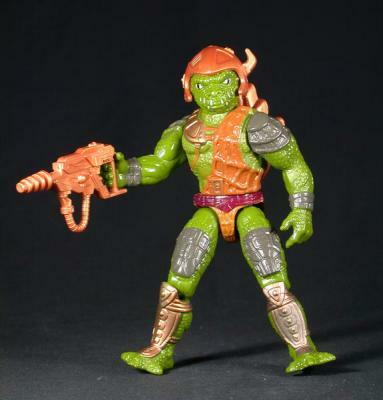 In fact, if you go through old discussions, you see multiple people talk about how they want many other things before getting to NA, out of fear they'd miss out on more popular MOTU characters, followed by POP characters. Also, if you check social media discussion, trends on Google, and discussion here on the forums, the 87 movie gets more traction than NA does. I'm not saying this to rain on anyone's parade. I just think it's important we keep perspective. 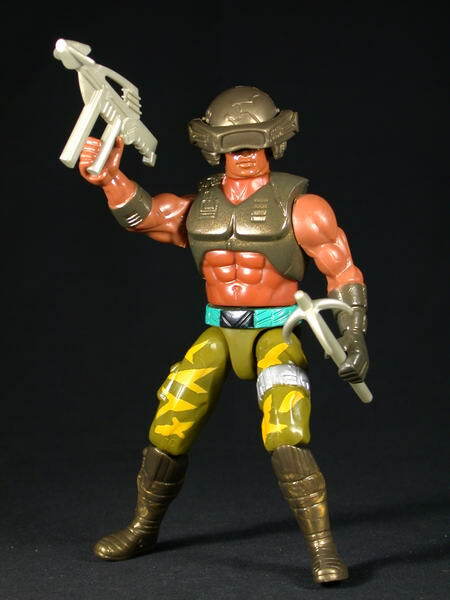 Super7, Mattel, Power-Con... none of us are against NA, and none of us are trying not to release NA figures. What it comes down to is releasing things that are felt to have the best chance at selling at this point in time, while keeping tabs on tooling/production costs. For us at Power-Con, for 2019, new tooling wasn't an option. And for Super7, the movie figures are in more demand than the NA characters. jzachery is right. We're down to the characters that won't make everyone happy, no matter what is selected. But just because Super7 doesn't have immediate plans for NA doesn't mean there won't ever be plans for NA. So let's please not assume the worst. IMO, the best thing you all can do is be supportive, and be positive or at least constructive with your feedback, which helps to push for good things. At the same time, I ask people try to be as objective as possible. Try to look at this from the business POV and not just from an individual fan request POV. 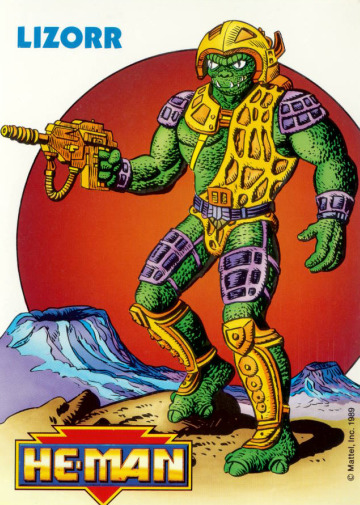 MOTUC is going into it's 11th year. That's a very old toy line! It's going to need our support as a whole it if we want the line to keep going." So in the spirit of trying to keep the dream alive of finishing these characters out, take a look at our existing parts library and create these NA characters, try to use as many as possible and where you have throw in new parts. 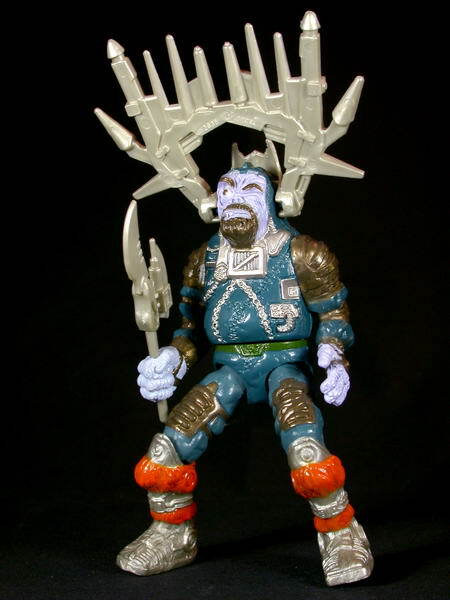 This is what MOTUC has been about, this is how MOTU started, as a fan base if you want to see this as a reality, participate in problem solving the solution that might not have been thought of. 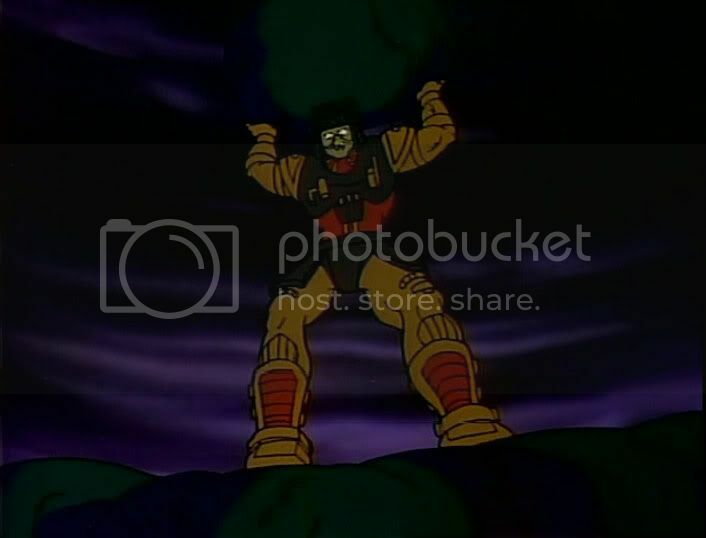 A reality might be that we have to sacrifice unique legs for Butthead, in the interest of saving on tooling, but if it means getting the figure with Darius legs or dare i say it , Trap Jaw legs or nothing at all, i think may will sway towards getting the figure. Another thing that also messes with their design, is that the figures and the Jetlag characters differed from slightly (Slushhead) to drastically(Hoove), my take on all NA Characters has always been to take the best elements of the two and combine them. But you do it your way and have fun with it. Me and Uncle Jake did it a while back on the NA Thread, Figure Id just transfer it over hear to start things off. Its not over yet, have faith! When I used make customs, I had recipes for all of the remaining NA's, minus heads and a few parts here and there. Most of the parts I planned were straight swaps from existing figures to avoid having to paint. The parts are there, if people are willing deal with fewer new toolings. I for one would gladly take less new tooled figures to get the NA's completed. I mean the loin, boots, and arms 100% but for the sake of using the existing parts library a good a good paint deco can make this character look awesome. At the very least, Nocturna could be made with virtually no new tooling at all. 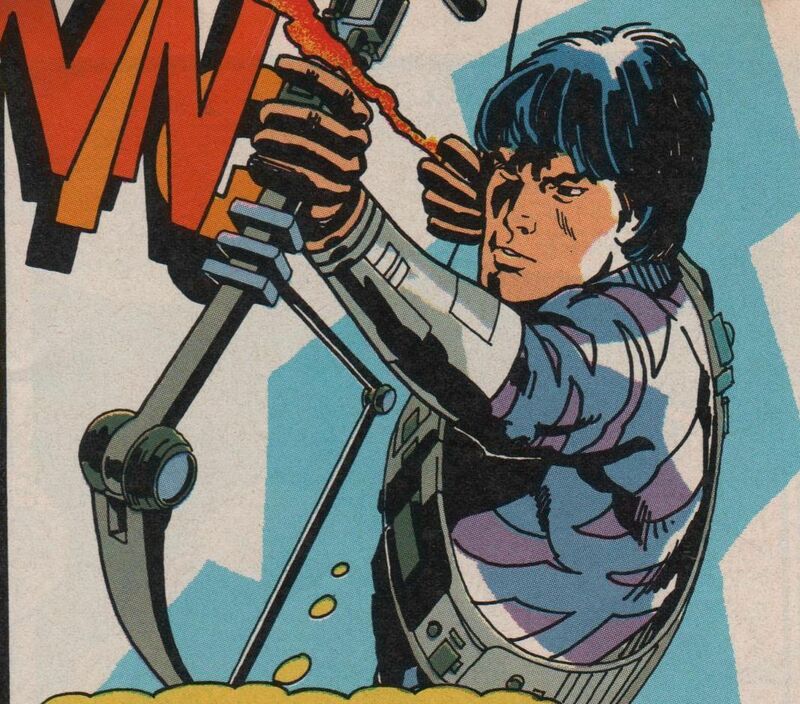 You could even use a He-Man or Oo-larr head with the hair colored black. 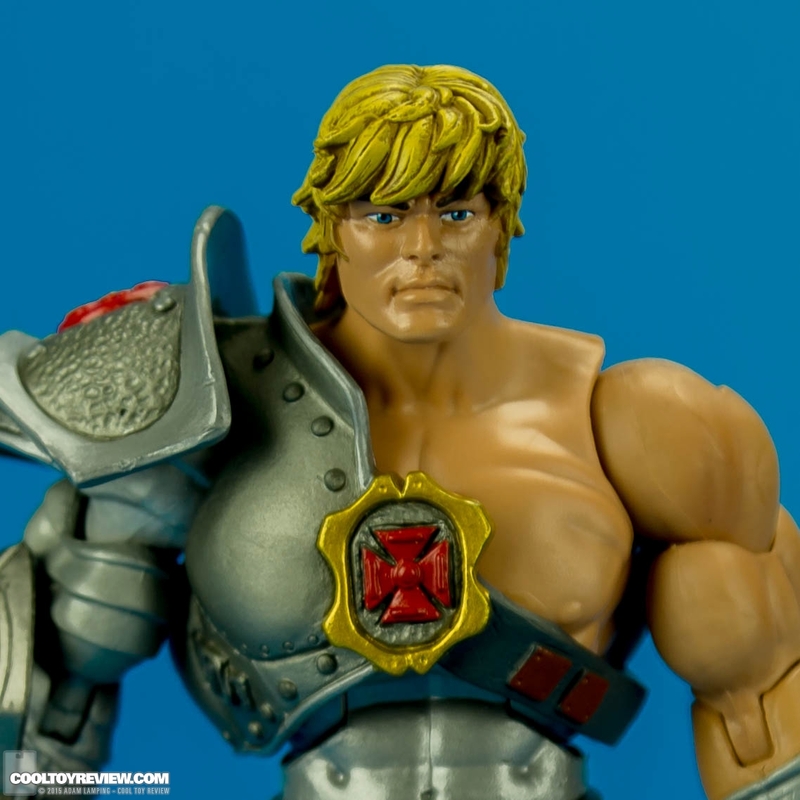 Obviously, I'd prefer he had a unique head, but if we had to get really creative, his hair is similar to Classics He-Man's. Also, I made a custom Artilla using a lot of Multi-Bot parts, which worked well for him. Plus I used the Tank Top head as well. At some point I'll need to upload all of my NA customs that fill the gap (hopefully only temporarily) until official versions are made. At this point, I've made everyone except Butthead. Last edited by wayne-klops; March 6, 2019 at 06:52am. Good call on Nocturna! We need as many straight up repaints here as possible if we have any hope of ever seeing some of these! I would love to see that these customs please upload them to the thread. 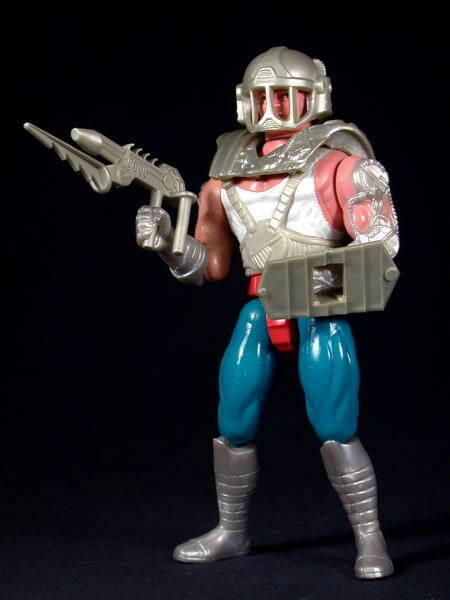 Recipe: i used a strong arm buck with 2 left arms, a syclone loin and snout spout legs, modified flipshot armor and a modified NA Heman head (created the visor using scupltie). Slush head calfs with he-ro feet. 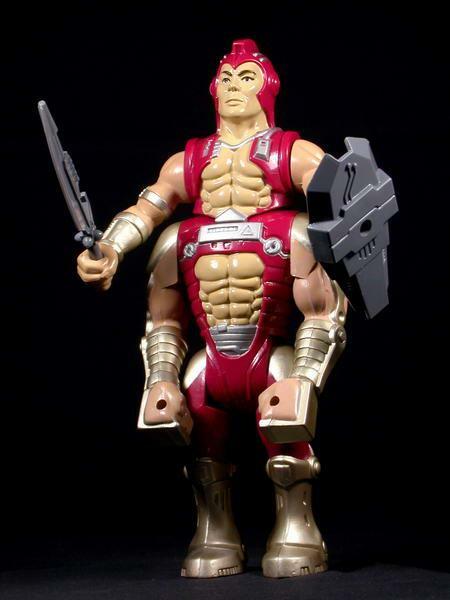 The design combines the toy version (colors of the armor and loin) and the Jetlag figure ( color of the legs and arms). I felt like the armor looks to much like flipshots, so the color change was in order. The weapon was created from parts from fodder bins. Made some wings using some ring pop holders and half of a flip shot wing. Also added some knee pads to the top of the boots him to make them look closer to the original. Last edited by facet; March 7, 2019 at 12:14am. 3) A piece that would be the lower part buck integrating the reused parts gracefully (I would even try same Tuskador's buck if I had a spare figure for a proof of concept, in this case maybe we would just need a "neck" piece connecting the buck with an upper torso). Last edited by man-at-work; March 7, 2019 at 08:17am. I just added my NA customs to the custom section of the forums. I hope you enjoy! Thats a great idea about the two different bucks, The upper one would be smaller then the lower one, think that would look really cool. some custom maker should do it. Wanye-clops,love these customs , gonna steal some of these recipes to make customs of them. Think that would almost finish off the NA customs i wanna do, except Grot and Andros. Lots of great ideas here! 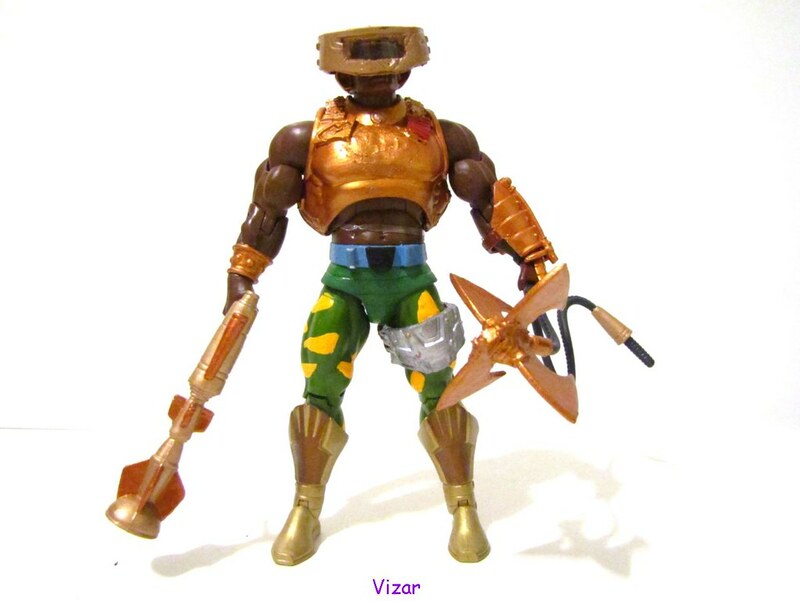 I wonder how feasible it is, though, because Super 7 has been mostly making new tooling and doesn't have the full catalog of parts from the entire line. I do hope we get at least all of the Space Mutants. 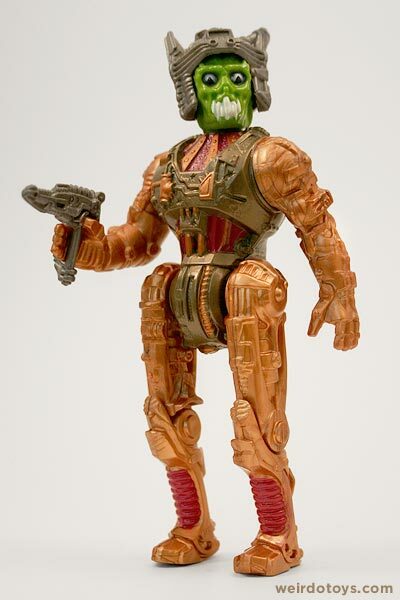 I'm definitely not an NA fan by any means, hated the toon and line as a kid, but the Horsemen treatment has really made me like them as part of my fandom of MOTU Classics. It would be a shame not to finish it out. I also see this line as a celebration of all iterations of these characters, and want to see them all celebrated. Just because NA isn't my number 1 choice, I understand my choices also don't speak for everyone and I really hope for the NA fans out there they get the figures they deserve just like I have. Thank you so so much for creating this thread. It gives me hope! 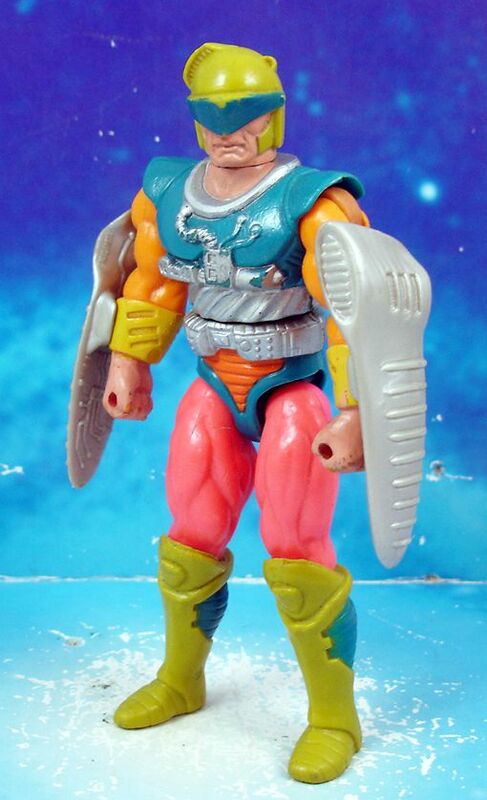 NA in MOTUC, 10 more to go! Artilla, Butthead, Hoove, Kayo, Lizorr, Nocturna, Sagitar, Spinwit, Staghorn, Vizar. From my understanding, and please if you have knowledge from a confirmed source that i don't, all existing tooling still exists, they just need to access it. 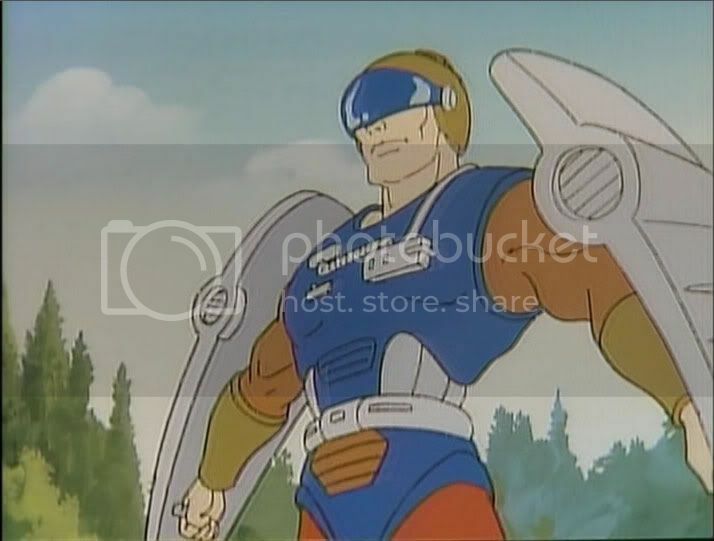 They are making alot of of new tooling especially for the CG figures, but alot of it isnt reusable because its not armor, its the actually torso, chopper for instance. This thread shows how much stuff is reusable, if your cleaver in the way you use it, and the best way for that to be shown is thru visuals like what King Tamusk has done on the Fwoosh and Customs of each of these characters. Last edited by facet; April 1, 2019 at 11:45pm. Brian Flynn has said that because they aren't using the Mattel factory, they have had to make new tooling as they go. So, sadly accessible tooling is only from what Super 7 has made. When did he say that, from what I understood he had access. I understand the need for parts reuse but I really really hate when they reuse heads. Variants I get, but not on the new characters please. New heads at the very least. I’m all good with massive parts reuse on anything else to get these characters. I agree when it comes to new figures heads armor weapons those are at least what we should expect, always looking for that. But the grim circumstances we face with these na figures has me srconging for ideas. It's come up in multiple Q&A's and interviews. Originally they were going to move forward at the Mattel factory, which is what they did with the first Ultimates. Unfortunately there was costing issues that made it unfeasible to continue making them there, and Super 7 started using factory partners they already worked with. Brian also has stated that much of the older tooling is degraded and unusable, so even at the Mattel factory a lot would have to be re-tooled. Man what a waste. This is going to be a mess. 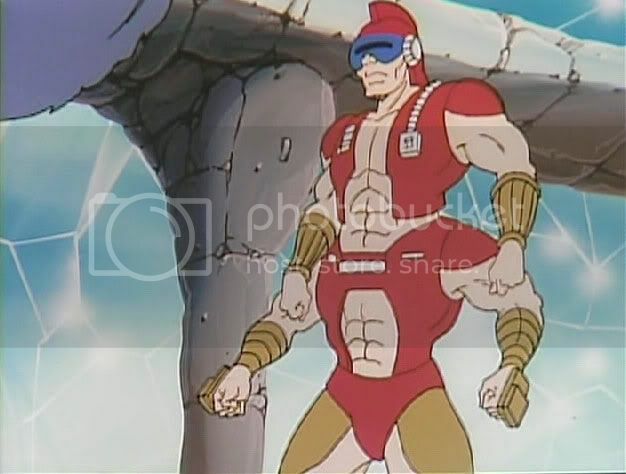 I really hope Super 7 can make the rest of the NA characters. Especially Hoove, Lizor, Artilla, Nocturna and Vizar. Same! Here's hoping to get the NA faction completed! 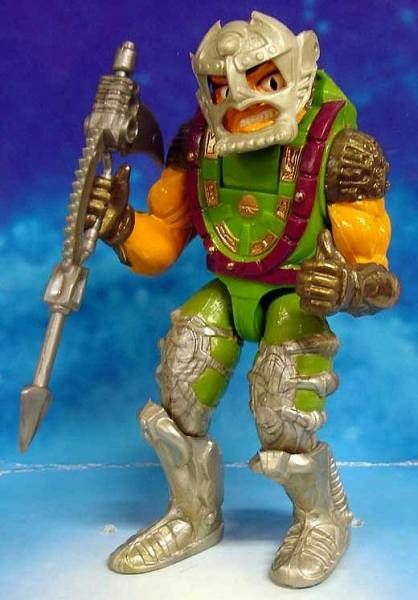 It's a big part of why I keep supporting to buy all regular releases of super7 motuc/club grayskull even if I feel conflicted about some choices. This is confusing, tooling is a problem for S7, and I think we've asked a lot of times if they have access to Mattel's library. I think the answer has roughly resembled a "Yes" ( I don't know why we never get stright answers to this). So, even when they have access to this library, they´re not using it, right? Because it seems they can only use it in Mattel´s factory (this is my speculation), they cannot simply take them to their own factory. 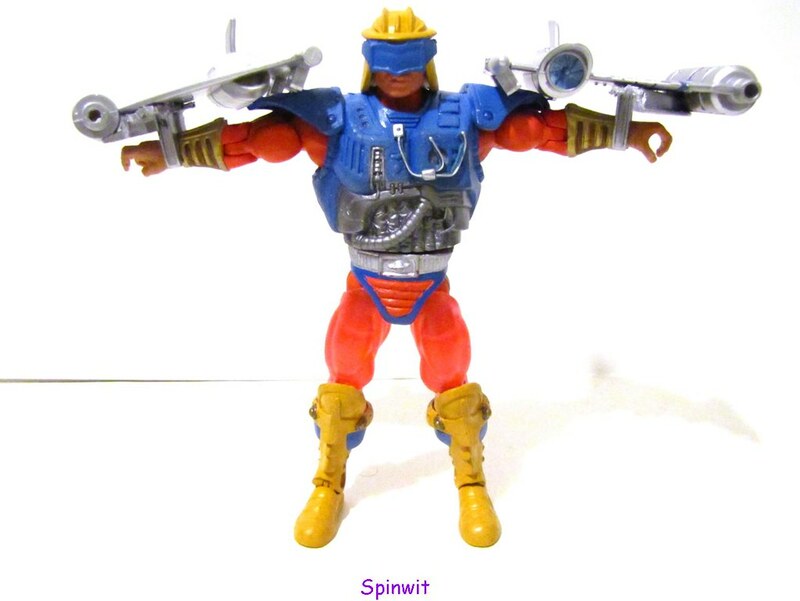 On the other hand, my understanding is that we're being encourgaed to propose reuse for Power-Con exclusives. So they are being manufactured in Mattel's factory with the tools library we're used to . So I have to conclude those tools are not so degraded as we're being told. I would like someone to confirm this explicitly, or explain the real thing (instead of stating this has been addressed in previous Q&A rounds) because this is confusing. If this is the case, everything is new toooling for S7 except for their own tools developed through 3 waves of CC and 4 waves of CG... not even the first Ultimates. That's correct, their tooling library is limited to what they have made past the first Ultimates. They have mentioned there can be special cases for some items, i.e. 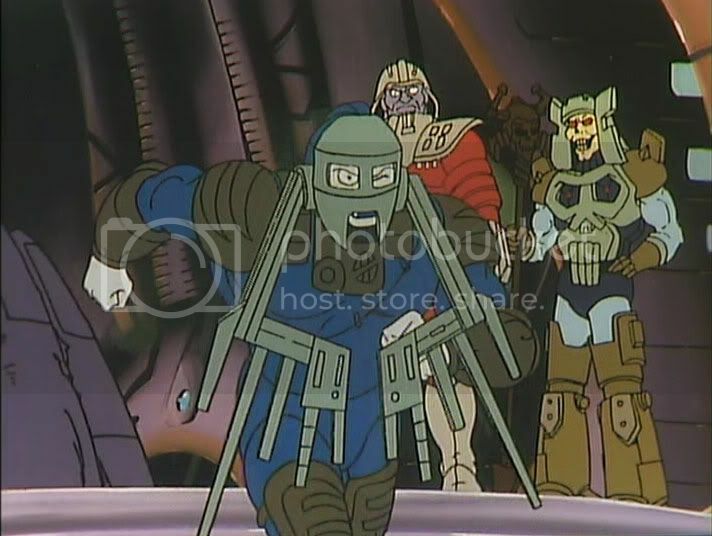 the Mattel factory produced Stridor for them. But the figures are going to continue at their current factory with new tooling as needed as of now. Whether that could ever change I have no clue, but I know it comes down to a costing issue. As far as Power-con, that's a good question for the folks in charge. Last year all the exclusives had new tooling. Last edited by facet; March 28, 2019 at 12:19am. All times are GMT -4. The time now is 04:53pm.